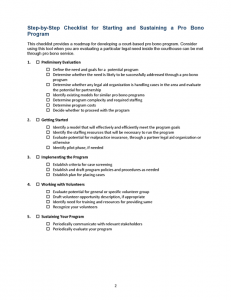 The CBF partnered with three graduate students from the IIT Institute of Design to study and develop recommendations for a central starting place/resource center for people without lawyers at or near the main civil courthouse in downtown Chicago (the Richard J. Daley Center, 50 W. Washington, Chicago). 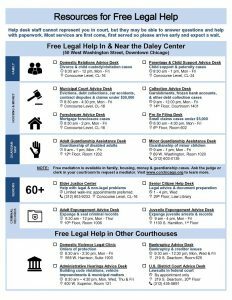 After conducting in-depth observation, research and analysis on existing services for people without lawyers in the Circuit Court of Cook County, the majority of the report identifies specific concept recommendations for features and services that the central starting point/resource center could include. 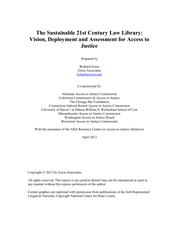 Law libraries can play an integral role in the courts and justice system in the 21st Century, but only if they focus their orientation towards helping the public access the legal system. 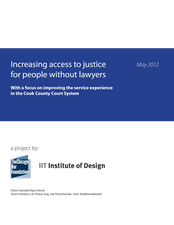 This report, which was released by Zorza & Associates and was co-sponsored by The Chicago Bar Foundation and several other state access to justice commissions across the country, identifies changes to the law library landscape over the past twenty years and the potentially critical new role they can play as an access to justice resource for people without lawyers.